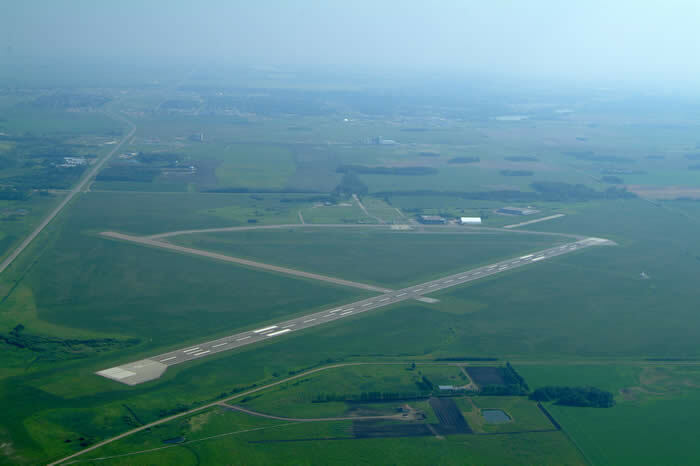 We know not all of our customers use large airports, so we've included the radio protocol reference sheet and the Yorkton Aerodrome chart. Note: Our Weather Advisory is now automated. Radio into frequency 128.72 to obtain the briefing. 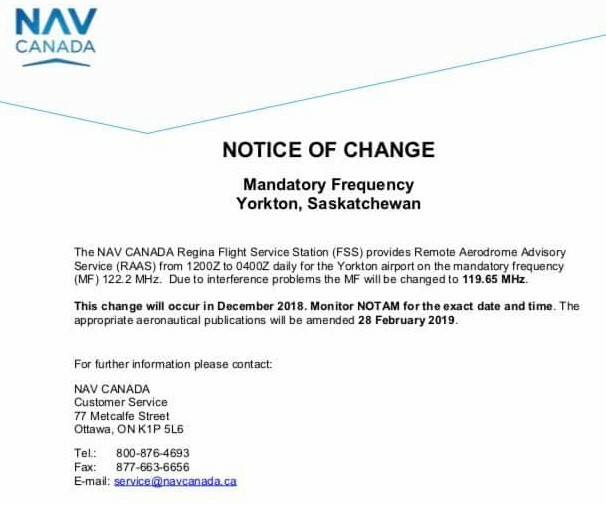 Our radio frequency will be changing, effective December 2018. Please stay tuned as we will update as soon as we find out the exact date.